If you can’t open a lid of jar……. 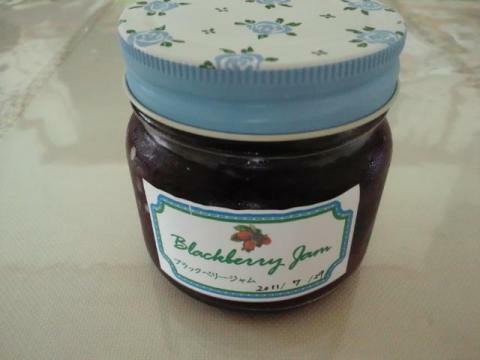 My old friend gave me hand made black berry jam few days ago. Have you get a wonderful present from Santa Claus? 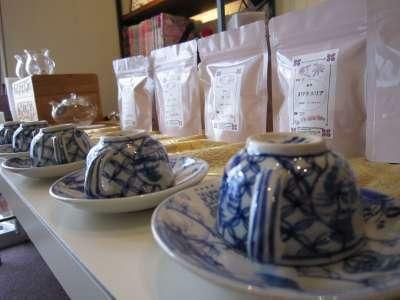 Yeah, I like go to shopping and eating a good foods and good sweets in HK. 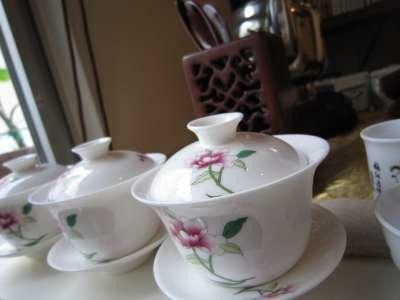 But I most favorite things is take the Star Ferry<天星小輪>. When I take the Star Ferry, I’m relaxing and feel healing of my mind. Many Japanese people spend “Obon holiday <お盆休み>” in this day. And many my friends return home. It’s rare that I and my friends meet during “Obon holiday <お盆休み>”. And it’s rare that my friends celebrate my birthday…..
Have you ever eaten “Hi-tsu-ma-bushiひつまぶし”? “Hi-tsu-ma-bushiひつまぶし” is grilled eel and rice with soup. And it is well known as Nagoya<名古屋> local dish. Do you have a Takoyaki plate? A few weeks ago , AnD friend mio-san came to prefix = st1 ns = "urn:schemas-microsoft-com:office:smarttags" /Osaka. Kansai area AnD members (radwynn , koko930 , parismaki and I) met her and went on a sightseeing tour of Osaka. We enjoyed Kushi-katsu <串かつ> , Takoyaki<たこ焼き> , river cruise , made Takoyaki by ourselves. 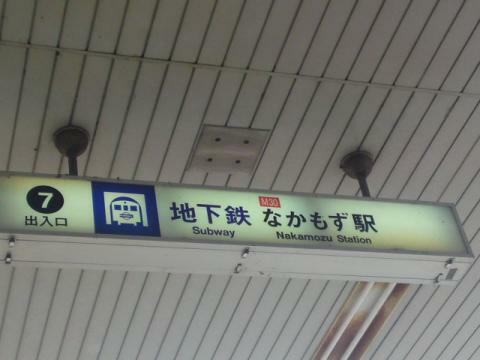 This is prefix = st1 ns = "urn:schemas-microsoft-com:office:smarttags" /Osaka subway sign. Please call us “Baron mustache duo” or “Masked wrestler duo”. 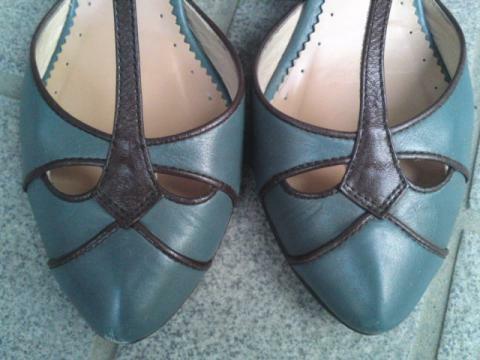 I found a “Face” , too. 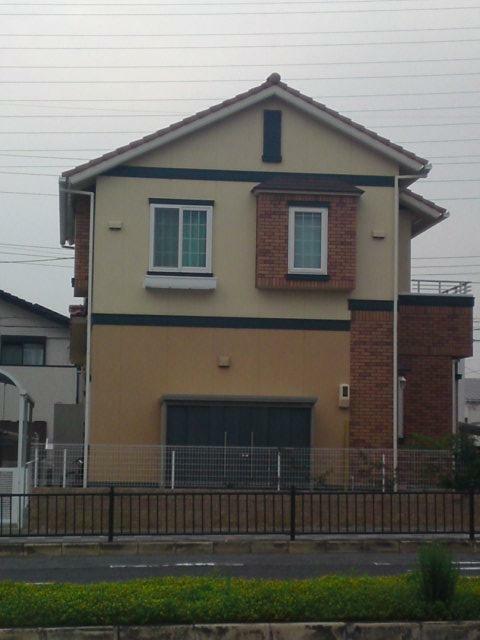 This pic is my neighbor’s house.